No matter the distance from home to your next travel destination, be sure that your vacation dollars go far. 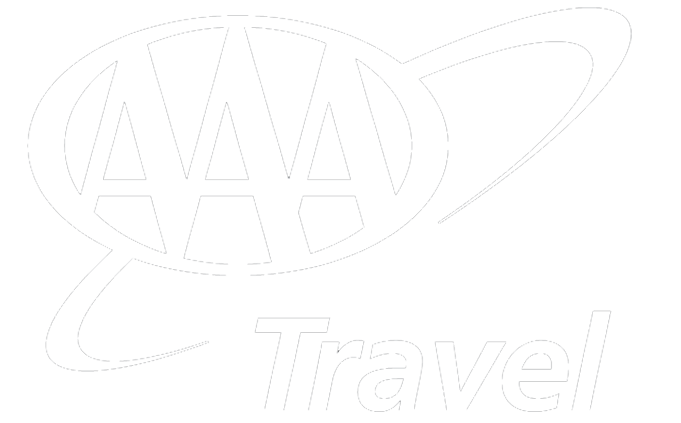 Turn to your nearby AAA travel agency for discount vacation packages, travel deals on cruises, tours, car rental services, hotels and more, plus professional guidance and advice that can help you get the most from your vacation budget. When it comes to finding out about and choosing hotels, a resort or other accommodations, AAA does a lot of the legwork for you. For more than 80 years, AAA has conducted professional, in-person property inspections and published the results for member travelers. AAA’s inventory includes more than 27,000 Inspected & Approved and Diamond Rated hotels across five rating levels – all meeting AAA’s standards for cleanliness, comfort and hospitality. To make trip planning even easier, AAA puts information about these hotels and lodging properties at your fingertips. Use AAA travel planning resources on your desktop, smartphone or tablet to view detailed property information complete with images, amenity lists, inspector comments, verified guest reviews and location maps. Use the booking feature to check availability, make reservations and take advantage of the hotel discounts offered to AAA members. Whether you’re planning family vacations in Orlando, casino crawls in Las Vegas, wine tasting in Napa Valley or a spa treatment in Tucson, take advantage of AAA member rates on hotels across North America and money-saving deals on air and hotel packages. These offers provide great value every day so there’s never a need to wait for a sale. Simply dream up your trip ideas and go. Hotel discounts and discount travel packages are just a few of the ways AAA can help you save. Visit AAA.com or contact your local AAA travel agency for more details.